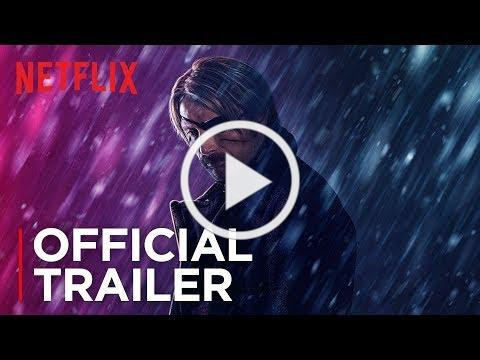 Directed by renowned Swedish director and drummer Jonas Åkerlund and starring Mads Mikkelsen and Vanessa Hudgens, Polar-out now via Netflix–is based upon the Dark Horse action noir graphic novel Polar: Came From the Cold by Victor Santos. It features the debut film score from deadmau5 which his label mau5trap has made available its soundtrack today (January 25) alongside the release of the film. The world’s top assassin, Duncan Vizla, aka The Black Kaiser, is settling into retirement when his former employer marks him as a liability to the firm. Against his will, he finds himself back in the game going head to head with an army of younger, faster, ruthless killers who will stop at nothing to have him silenced. The action, mystery and intrigue are set to a custom body of productions by deadmau5. 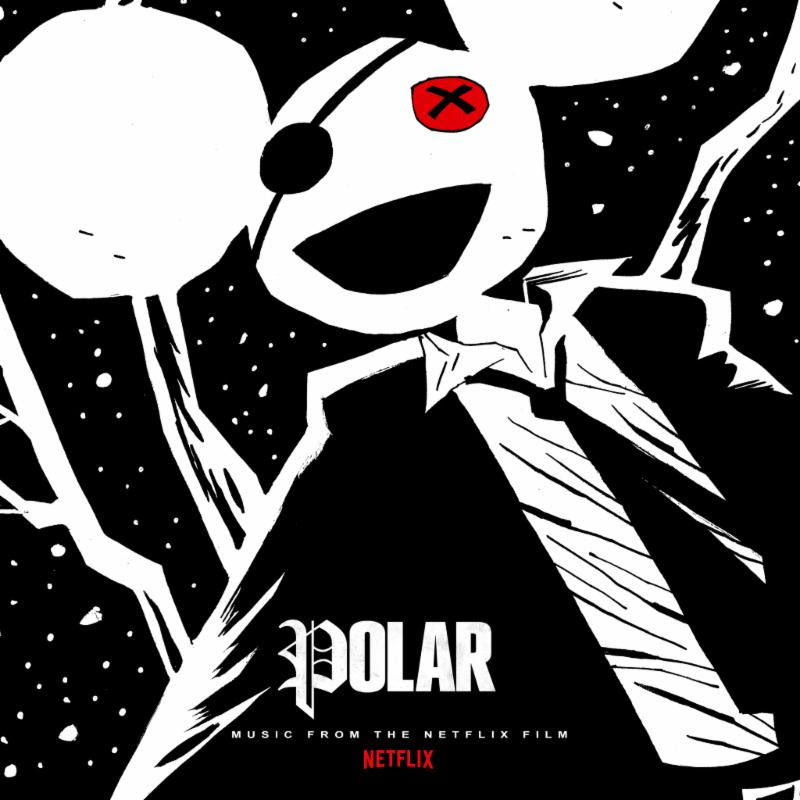 Polar is out now exclusively on Netflix.